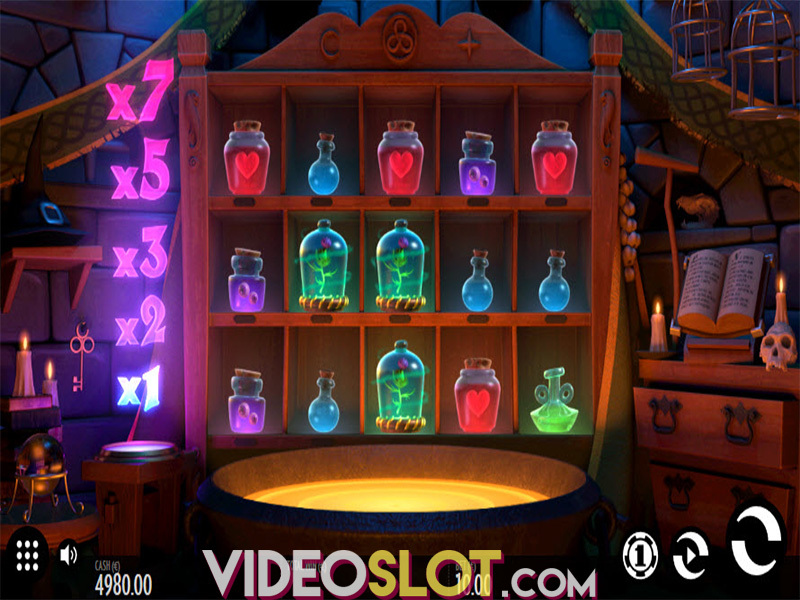 Many games have been designed to attract players of certain ages, and with Spectra, a video slot from Thunderkick, those that appreciate early video game style slots will be thrilled with this title. The game looks like those early arcade games like Space Invaders or Galaxin and spectra can offer some outstanding payouts. The game is offered in a free and real money version on desktops as well as mobile devices. 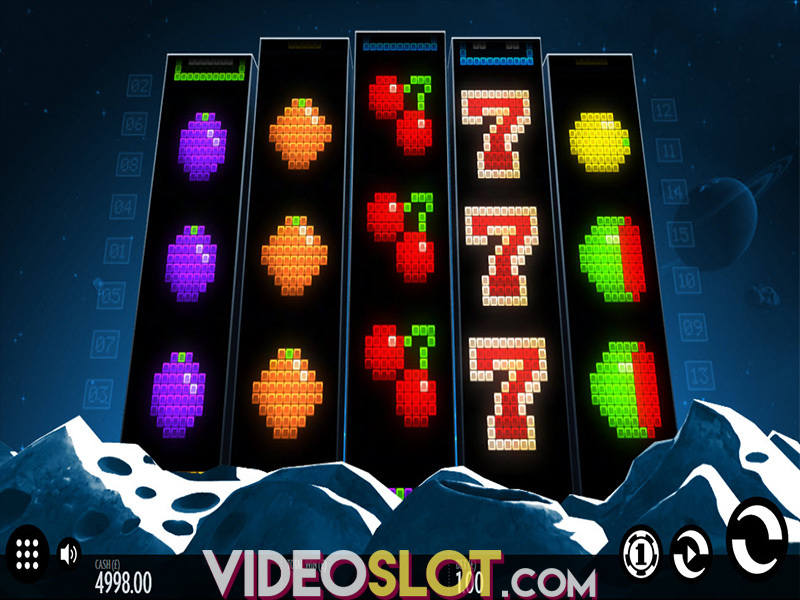 Spectra is a five reel slot game that is played on 30 paylines, offering a neon presentation and a nice soundtrack. The game has a nice visual appeal, though the theme is rather basic. The symbols are traditional and include bells, bars and sevens and players will also see lower values icons that are neon shapes. When playing the game, players can vary their bet amounts prior to any spin so they can remain in control of their casino budget. This game can be played for a low bet amount of just $0.30 per spin and those that have higher budgets can boost the bet to a maximum of $100 per spin. There is also an auto play feature that can be used at any time. With Spectra, players will enjoy a standard wild, which is the coloured W. This can appear in any position and can be used to help create winning combinations as it takes the place of many game icons. The wild will always appear as a stacked symbol, so it provides some great chances to boost overall payouts. Unfortunately, Spectra does not have any scatter or bonus symbols, so players just need to watch for the wild. There is a single game feature that is offered, which is a Wild Respin. Every time a wild appears on the reels, the stacked wild will move to the centre row and will become frozen. 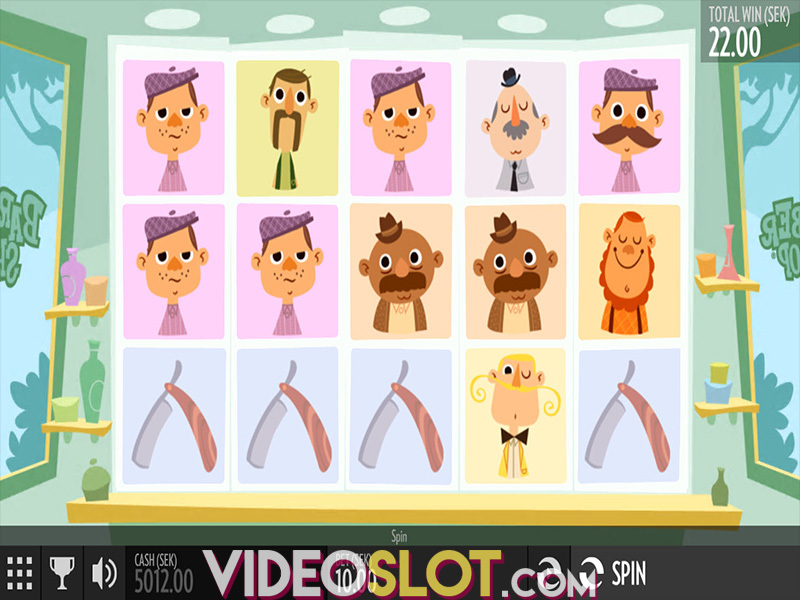 All other reels will respin to offer more chances at collecting payouts from the game. This will continue as long as wins are created until the stacked wild reached the third reel. With a great RTP of 96.40%, Spectra can offer frequent and decent wins. Even though the game does not have standard bonus rounds, the respin feature is one that can be quite beneficial. With this game, players can enjoy a retro theme as they collect payouts and will surely benefit from some nice rewards during the base game.